PCT 56 WATER REPELLENT TECHNOLOGY is a pink hydrophobic penetrating chemical procedure for dry cementitious substrates. PCT 56 Water Repellent Technology is a pink transparent liquid suitable for treatment of dry cementitious substrates to prevent the ingress of water or moisture that lead to paint failures. The product has zero surface tension and when applied to a surface it will penetrate and in the presence of atmospheric carbons and oxygen an insoluble hydrophobic inorganic crystalline structure is formed inside the capillaries by chemical reaction. During the chemical reaction that takes place the product changes from organic to inorganic state. It will remain in the substrate for the life of the substrate. Capillary water or moisture ingress is restricted in positive and negative manner by the hydrophobic inorganic barrier. A track record of 24 years since first formulation. Zero head loss after 24 hours. CURING TIME 24 hours at 25°c and 30% relative humidity. MIXING Ready to use, do not thin or reduce. SURFACE MOISTURE Must be totally dry . Ensure that the surface is dry and free of dust or any foreign debris including any loose and flaking paint. Any substrate moisture will disturb the balanced product formulation and prevent the chemical reaction. The surface must be 100% dry up to a depth of +- 1cm. Do a test on an inconspicuous area and allow to cure for 24 hours to confirm that the substrate is porous. Pour water onto this area and ensure that the repellent action is visible. Protect non-ferrous metal and glazing from overspray or spillage. Apply by household trigger action spray for small areas and Agri Backpack for large areas. Ensure that the substrate is saturated. Always commence application from top to bottom in continuous movement. Avoid any spillages, if spillages occur, remove immediately with a moist cloth. Avoid damming on the surface, remove any excess liquid immediately. Curing on the surface will leave a white crystalline residue which is extremely difficult to remove. Paint adhesion will be reduced and may lead to failure. Treated surfaces must cure for 24 hours before painting, any other surface that will be exposed to water for prolonged periods or submerged in water must cure for at least seven days. The information contained in this document is meant as a guide for the specifier or user.It is gained from laboratory tests conducted in controlled environment and experience and many years of experience in Trade and DIY applications. No guarantee of performance is implied since application procedure, conditions of use, substrate condition and substrate cleanliness is beyond our control. 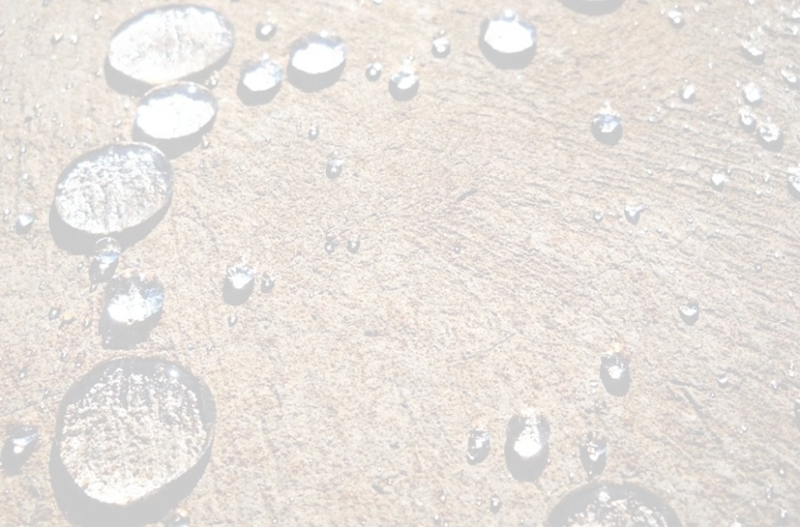 Should a Guarantee of Performance be required, PCT WATER REPELLENT TECHNOLOGY CC will present a written PROJECT SPECIFICATION subject to terms and conditions. What make’s PCT56 different from other products on the market?? # PCT56 contains No silicone! # PCT56 contains No synthetic materials! # PCT56 contains No fibers ! # PCT56 is Not a paint or coating! # PCT56 will Not flake! # PCT56 handles Positive And Negative pressure! # PCT56 handles temperatures from -40 up to 600 degrees Celsius! # PCT56 tension is zero were the tension of water is seven! # PCT56 cured by chemical reaction into an inorganic state with permanent water repellent properties! #PCT56 is environmentally friendly the moment it’s cured! # PCT56 is alkali and acid resistant! # PCT56 may be over coated with any paint! # PCT56 could also be used as a primer! # PCT56 could give you between 25% and 50% savings on painting costs! # PCT56 will last for the lifetime of the surface that’s been treated, IF applied to the manufactures specifications! PCT56 & Products - where or for what may I use PCT products? 9. Water or moisture leaking through walls/floors. 10. Tiles fallen from walls due to moisture/water problems. 11. Water or moisture leaking through tiles or grout. 12. Water / moisture rising through floors. 13. Mildew and algae infestation. 14. Paint failures due to water or moisture related problems. 15. Saving on paint costs. 16. New buildings need to be sealed and primed. 17. Ceilings that need to be sealed and primed. 18. Concrete head gears & shafts. 22. Mass or DPI housing projects. 23. Water purification or reticulation plants. 25. Sewage plants (sewage bearing concrete pipes). 34. Garden wood furniture . 37. Swimmings pools and water features. 41. Paving preserving or sealer. 42. Water down slope problems (cement or concrete roofs, paving or parking areas). 43. Oil/fuel spillage / stains prevention on cement/concrete or paving. 44. Cement/concrete roof tiles leaking.